Yoga sequencing for beginners might sound so easy and simple but it is among the most challenging yoga classes to teach. As a Yoga teacher, you need to have the basic yoga class plan and strategies for your beginner classes. This is because beginner classes tend to be the most rewarding and fun to coach. First of all, starting is what matters to all yoga exercises. For instance, you need to begin with a relaxed mind and then establish a class at that point. The poses you’ll teach in this such as, time to straighten out into the mat, kneeling, transitional and standing poses should be simple to understand. You should also teach beginners the most effective ending approaches that will give best results in their classes such as, adopting a guided meditation or even using corpse poses. 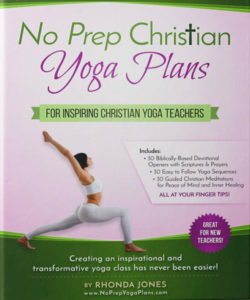 If you are a Yoga teacher interested in learning the most basic techniques to teach beginning students, there is specific inspiring and genuinely useful tips obtained from the eBook, “No Yoga Prep Yoga Plans” that will help you establish an efficient and useful Yoga class plan. 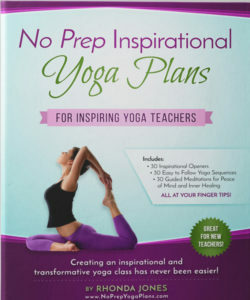 This eBook will assist you understand how to maintain your poses simple but effective, how to ensure that all your transitions are open and uncomplicated, how to explain the jargon yoga more easily than before by avoiding difficult terminologies, how to teach different categories of beginners and how to assist students feel successful among other yoga basics. As you teach beginners Yoga, you should understand that all your classes offer a special opportunity to provide encouragement, kindness and acceptance and give all learners full support and appreciation for their commitment. Should I Create a Yoga Lesson Plan My Classes? 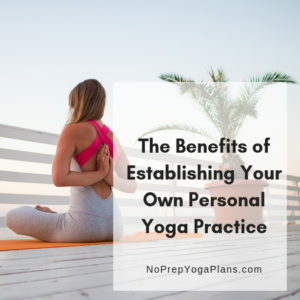 As a Yoga teacher, establishing a yoga lesson plan is the most basic action aimed at achieving yoga success and enhancing efficiency of your teaching exercises. Creating a yoga lesson plan is significant in improving mindfulness of your learners. Mindfulness is a critical attribute that will help them concentrate on a particular exercise while filter learning other things. It will also assist them to understand their emotions more appropriately. At all levels, students will appreciate a prepared yoga teacher with adequate knowledge and concepts to complete various yoga exercises. It also enables you to add more values such as guided meditation scripts and general yoga lifestyle than just teaching about mindfulness and inspiration. 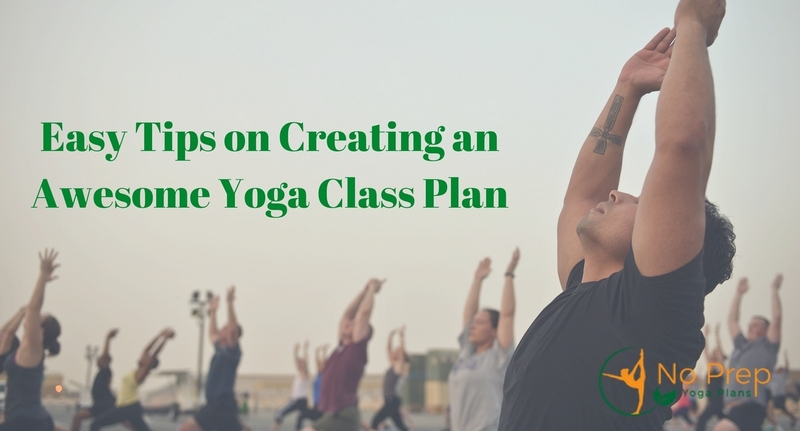 Creating a yoga lesson plan will ensure that you establish classes based on specific subjects. This is because despite of having some vigorous exercises, beginners will attend your classes mostly to get renewed and inspired. 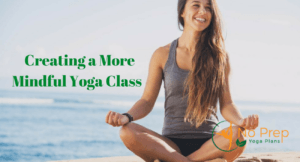 Incorporating your classes with detailed yoga lessons will enable your learners to personify and experience your classes in a more appreciative way. As a yoga teacher, you can create inspiration and devotion to build positive qualities such as willingness to learn in your yoga class plan. This will help your student to become self-driven, accountable and completely responsible and as a result enhancing their productivity. Alternatively, to create an awesome yoga class plan, you can apply essential oils extracted from seeds, herbs and tress among other sources. They are historically recognized for supporting emotional well-being and boosting mental status. Essential oils also have power to assist in spiritual and physical health as well as healing sore muscles. Among other important roles of essential oils in Yoga are; reducing stress and anxiety, increasing the flow of energy and improving pranayama of your learners among other roles. Eventually, you can create a special moment to let your students cool down and concentrate to obtain the benefit of guided meditation. During this period, you can teach them about various breathing techniques among other relaxation concepts.